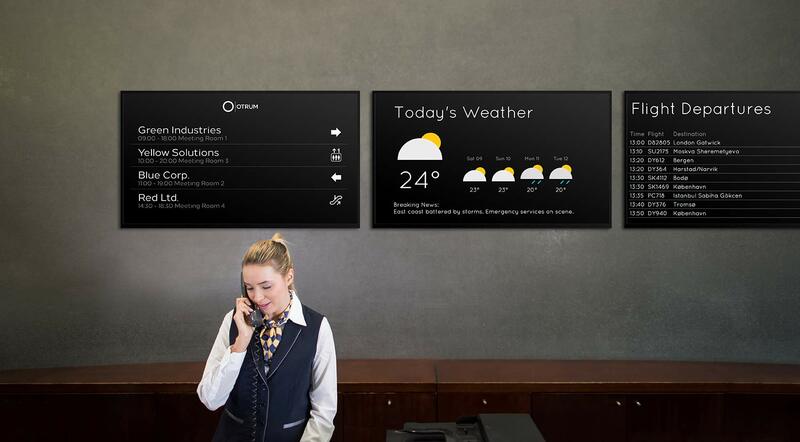 OTRUM AS | Market leading software solutions for TV, signage and guest mobile devices. 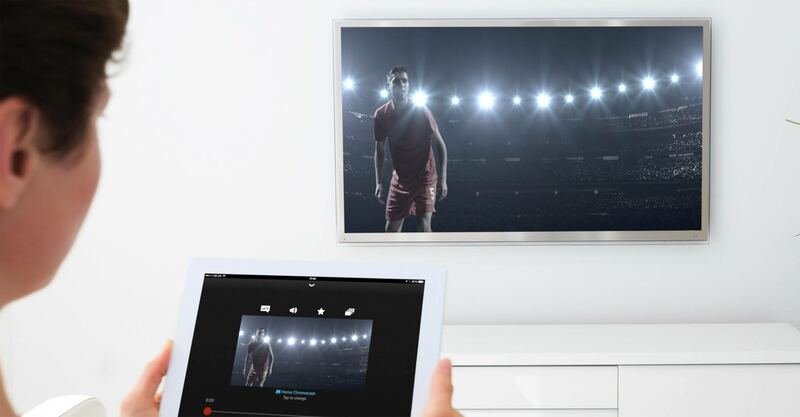 Hosted solutions utilising onsite Smart TVs have become reality. 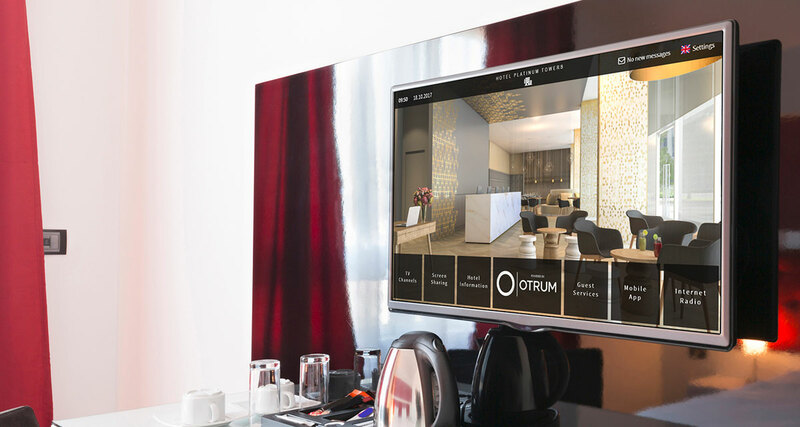 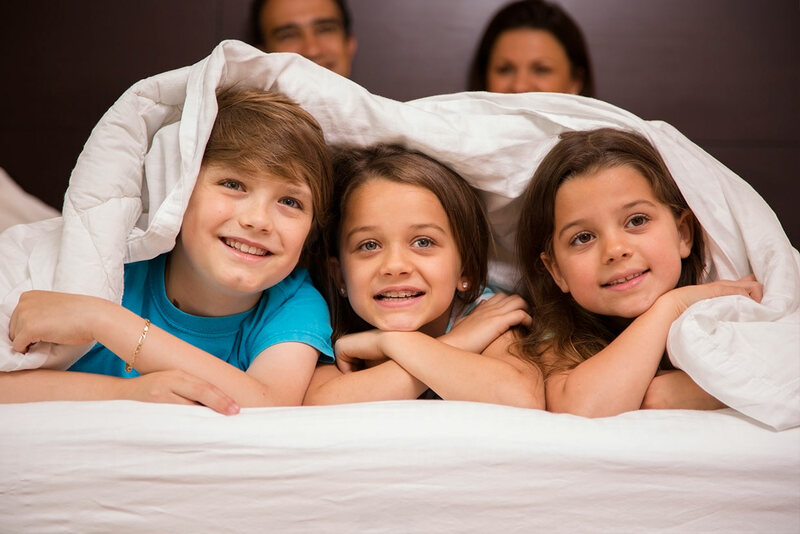 Otrum was an early adopter of above property interactive services, and today our software is used by all major hotel chains. 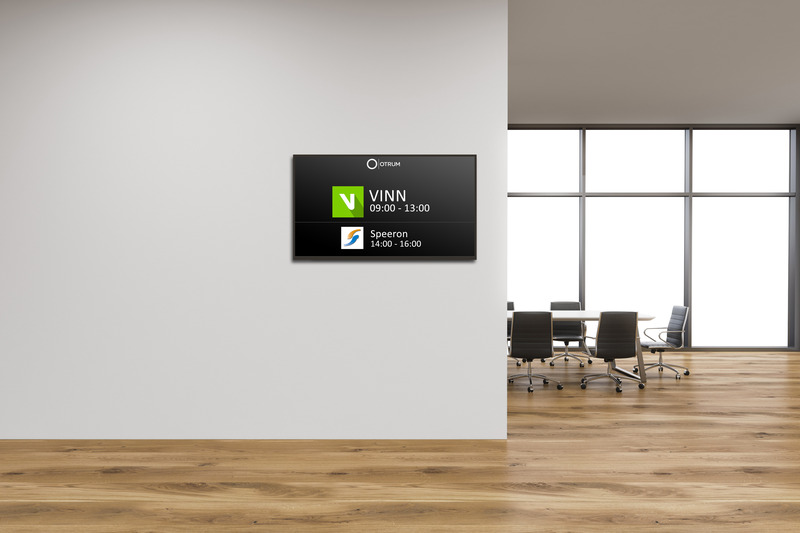 Smart signage is only as powerful as the content it displays. 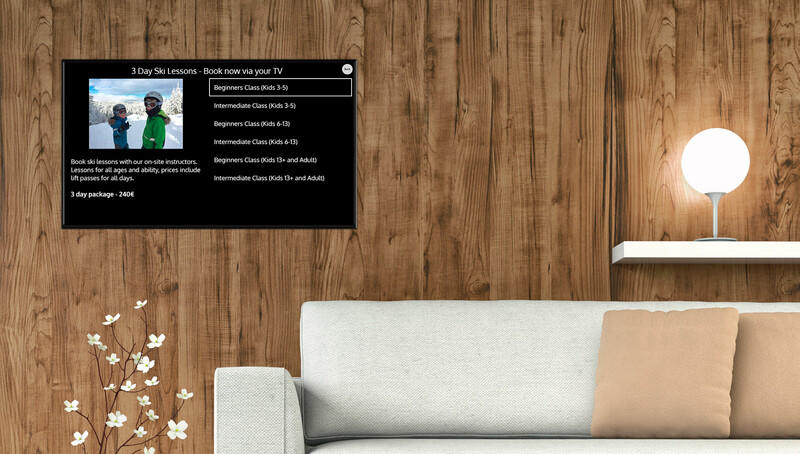 Otrum’s web based software focuses on simplicity and ease of use, whilst maintaining market leading feature rich applications.